It’s the 1st of December, the start of a crazy month of competitions for everyone. 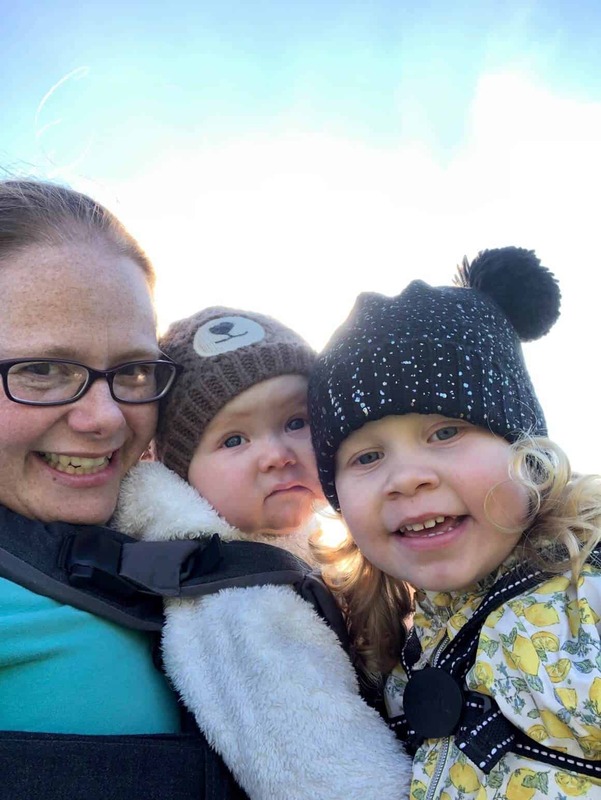 With a toddler and a baby I’m not going to be keeping up posting a competition each day, so I though I’d do one every other day through out advent. Today’s competition is a copy of The Little White Teeth. It’s really hard getting a toddler to brush their teeth. I know from first hand experience . We have had screaming, tantrums, shouting, spaghetti legs, you name it. We have tried numerous ways of getting her to understand why she needs to brush them. She is better than she used to be though, unless it’s just one of her phases! 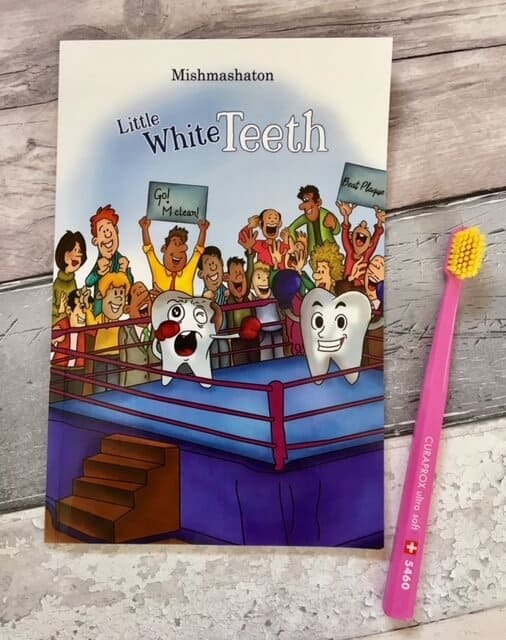 Helping her to understand teeth and brushing has helped by using this book, Little White Teeth by Mishmashaton. 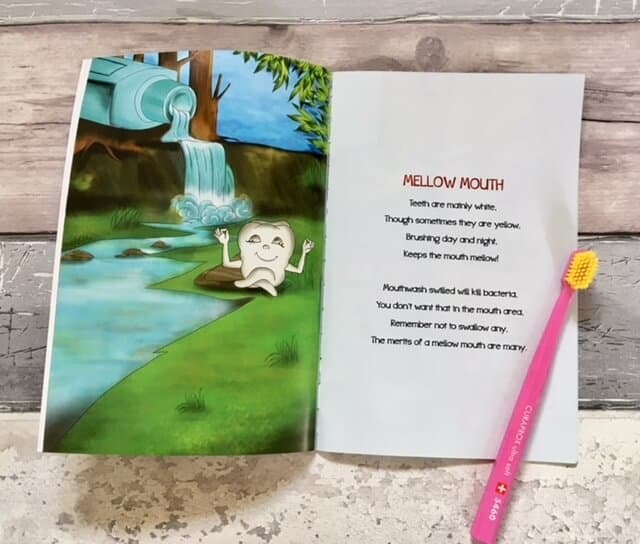 Little White Teeth lends itself to being both suitable reading material for parents to young minds and for young minds to savour and enjoy with innocent and useful suggestions. 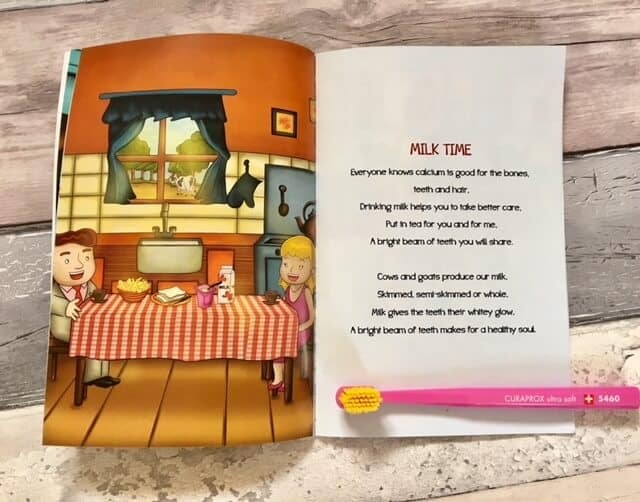 Aiming to hit the spot as a tool for developing a good set of habits in the mouth and beyond, the book uses nursery rhyme playfulness and stories in poetical form to make sure lessons are learnt with a hint of zest. Great little illustrations throughout. I loved the rhyming phrases running through the book, its really helpful to young kids. I suppose it helps to make teeth and brushing fun. While letting them know how important it is to brush regularly. Each rhyme, focuses on a different topic to do with teeth. So for example there is one for Hygienic Regime, one for Milk Time, Floss It and more. Thanks to the publishers Austin Macauley I have a copy of Little White Teeth to giveaway. To enter the giveaway please fill in the Gleam widget below. Remember the more entries you complete the more chances of winning. 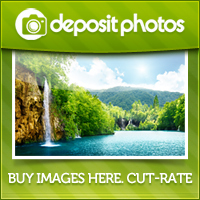 *Terms and Conditions – The prize is non-transferable and no cash alternative will be offered. 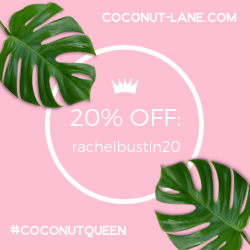 The winner will be selected at random via gleam from all valid entries and be notified by Twitter and/or email within 7 days. The winner will have 28 days to respond with a name and address for shipping before a new winner is selected. Open to all UK entrants aged 18 or over only. Facebook and Twitter are in no way associated with the giveaway’s. Any personal data given as part of the competition entry’s is used for this purpose only and will not be shared with third parties. *I was sent this book from Austin Macauley in exchange for this post, all thoughts are my own. I would love anything that would encourage my little girl to brush her teeth! Every morning/night its a battle! Ideal for my two girls who treat toothpaste like poison. Hopefully this would encourage them a bit more. This would be great for my 3 boys who seem to struggle every day twice a day to brush their teeth properly!!! This is a lovely little book! Beautiful gift for my neice.